Millions of people suffer facial injuries, dental disease and periodontitis that results in the loss of one or more permanent teeth. If tooth loss has caused you to lose your confidence or your healthy smile, dental implants could be the perfect solution. 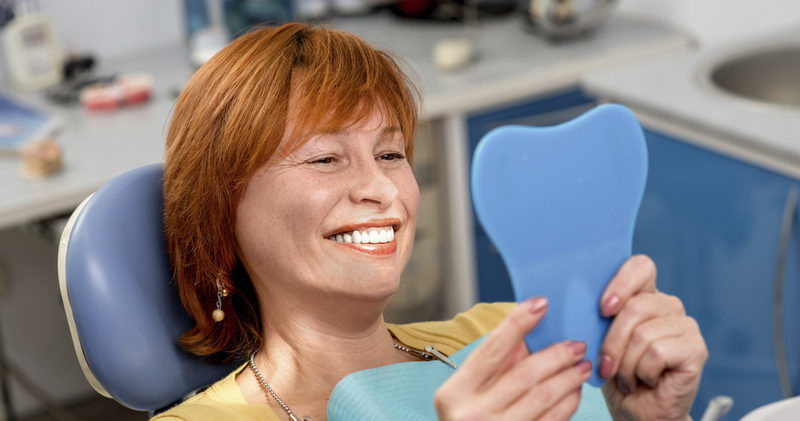 Here’s everything you need to know about getting dental implants in Union. When you lose a tooth, you also lose its root. 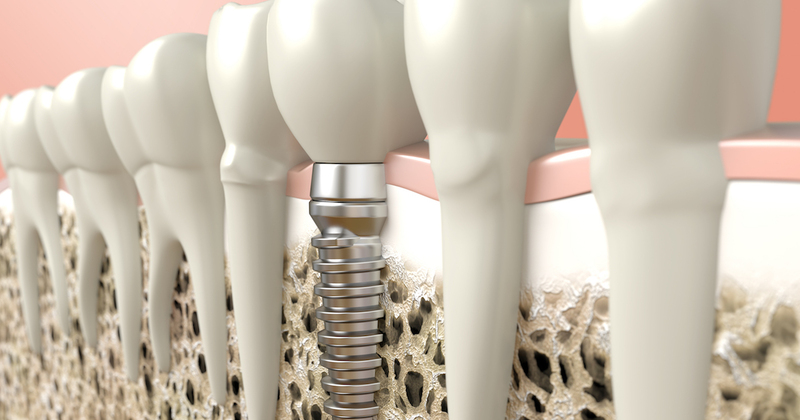 Dental implants replace missing roots with metal screws that integrate with the jawbone and later support an artificial crown. During endosteal dental implant surgery, a small, titanium screw is inserted into the jawbone. If there isn’t enough healthy bone in the area and bone grafting isn’t possible, a subperiosteal implant may be used instead; this type of implant is placed under the gum tissue but on top of the jawbone. A number of variables affect the cost of dental implants including the need for preliminary procedures such as bone grafts, the type of implants placed, crown and post materials, and any coverage obtained from dental implants insurance policies. Although dental implants cost more than traditional options such as dentures and bridges, they also offer more long-term benefits like superior aesthetic value, increased longevity, and a proven track record. Most patients find that affordable dental implants are a great investment. To learn more about getting dental implants in Union, schedule an office appointment with one of our experienced dental implants providers. Do Dental Insurance Policies Cover Dental Implants Cost? Many patients wonder about the cost of dental implants with insurance. Unfortunately, because the dental implants procedure is considered cosmetic, most insurance plans won’t cover the costs. Some insurance carriers do offer dental implants insurance coverage. If it seems like affordable dental implants are out of your reach, don’t give up hope. We offer flexible financing options to help you manage dental implants cost. Contact us to learn more and discover your dental insurance implants options. Your dentist will perform your dental implants procedure in several stages. To start the process of dental implants, your jawbone and surgical site will be carefully prepared. Dental implants are then placed directly into the bone and left to integrate with the tissues for several months to produce stable anchors for your new crowns. Connecting devices called abutments are attached to the dental implants after healing has occurred. In the final step, crowns are cemented to the abutments, and your new smile is complete. The steps listed apply to endosteal implants. Subperiosteal dental implants procedure steps may differ slightly. Dental implants procedure pain is generally minor; over-the-counter pain relievers will usually relieve it. Dental implants surgery can change your life. Before you choose dentures or bridges to replace your missing teeth, consider the following dental implants benefits. Proper oral care is essential, and especially dental implant care after surgery. Caring for dental implants is simple. Here are the basics. Use non-prescription pain relievers to manage soreness or discomfort. Report any severe pain to your dentist immediately. Brush, floss, and use antibacterial mouthwash daily. Basically, you should treat your dental implants just as if they were natural teeth. Visit your dental provider regularly for routine checkups. Are Implants Right for Everyone? The dental implant procedure isn’t the right solution for everyone with missing teeth, but if you have enough viable jawbone to support them, dental implants may be able to give you an amazing new smile. Only a careful evaluation by one of our implant dentists can reveal whether or not you’re a good dental implant candidate. If you are someone who needs dental implants, we can help you explore options like dental implants insurance and our flexible financing plans. How long dental implants last depends on several factors: how well you care for them, where they are located inside your mouth and your general oral health. If you practice exceptional oral hygiene and see your dentist as recommended, the longevity of your dental implants can be measured in decades. They don’t come with an expiration date; they have the potential to last a lifetime. If you’re ready to get an awesome new smile with dental implants, give us a call today so that we can help you get started.